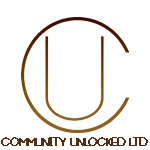 Community Unlocked Company Limited is a community development Startup, (Company registration 93179) registered at the Companies Office of Jamaica, and also a charity registered at, Department of Co-operatives and Friendly Societies (charity number CA100-896C). Community Unlocked registered office is Nonsuch District, Look Out PA, Portland Jamaica WI. 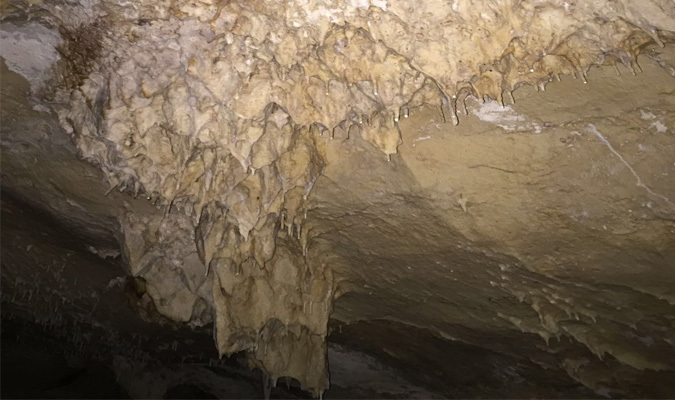 The journey began whilst on holiday in Portland Jamaica, we saw first hand how the local attraction sites like Nonsuch Cave and other attraction sites which was once a valuable asset to the community were largely grown over and left in a state of ruin. Our interaction with the local youths was also concerning in that they had no recreational space and unmotivated with seemingly no future that they can see for themselves. In addition, through our charity arm, we will seek to change lives for good by building or helping to improve community centers for social and sports activities in the communities we seek to serve. Please give us a Facebook like if you like what we are trying to achieve for our community. HISTORY OF NONSUCH CAVE IN BRIEF: Our best sources of information indicate that the Cave was discovered by a kid goat in the mid to late 1950s when the farm overseer at the time brought his herd of goats to feed and as he set out in search of a missing kid, his search brought him to a spot where he can hear it bleating but couldn’t see it, and as he parted the foliage just a few feet ahead, he found the kid goat down a four feet in diameter chamber which upon excavation turned out to be the first chamber and the original entrance to Nonsuch Cave in Portland Jamaica. Our now famous kid goat had caused much escavation work to be done to reveal several cone shaped holes in the ceiling known a blowholes indicating a property that was once under water, along with stalagmites and stalactites and strange chambers and shapes, one chamber was named by the owners at the time “THE CATHEDRAL ROOM “because it has a forty foot arched ceiling. The Nonsuch Cave which is also known as Athenry Gardens named after a previous owner is a small 185 acres portion of the original Williamsfield Estate which was owned then and operated by an American fruit company called, United Fruit company. The original size of the Williamsfield Estate was 1211 acres including the location on which now sits “THE CASTLE”. The Williamsfield Estate changed hands and was passed to a relative of, Captain Lorenzo Dow Baker a native of Cape Cod the 1890s banana trader widely credited for helping to start TOURISM in Jamaica....to be continued. you can sign up now or login or click crowdfundnow button for full information on how to participate in helping to Reopen Nonsuch Caves. We are dependent on your support for this mission and we welcome your continued support. Please go to "crowdfund Now”. Lets do this for Portland. A BIG, BIG, THANK YOU. The purpose of Community Unlocked is to unlock community attraction Heritage sites that has been closed to the public for years giving a new lease of recycled life in the communities we seek to help, Please go to CROWDFUND NONSUCHCAVE. Community Unlocked will go further by working together through our charity arm to upgrade community centers for youth training and sports activities to broaden social good. You can get in touch with us for more information by email: communityunlockedja@gmail.com or via our contacts page. Join our mission and change lives for good across our communities.Please go to CROWDFUNDNONSUCHCAVE. A BIG,BIG,Thank You. donate.